20th August 2018 – Head Coach Dean Thomas has told his debutants to show established players exactly what they can offer the team as the Principal Great Britain Bulldogs begin their journey to the AFL Europe Championship next year, and the AFL International Cup in 2020. Thomas has named 14 debutants in the squad to face the Netherlands on Saturday at Motspur Park and says that he hopes the Bulldogs will be able to close out 2018 on a positive note. “It’s a great opportunity for the new guys to experience international footy,” said Thomas, “It’s all about players starting to put forward their case for inclusion in the squad for next year’s AFL Europe Championship in London. We’re looking forward to a tough and competitive game [against the Netherlands]. Since the squad was announced back in June, Michael Sharp and Mark Ireland, both of whom played in the defeat to Nauru, have withdrawn from the squad due to injury, with Marc Cashman, Jonny Harvey and Cameron Cope also ruled out through injury. With a combined 34 caps and 16 goals between the five of them, Thomas now has a total of 14 players poised to make their international debuts, with Luke Carrigan (West London Wildcats), Andrew McManus (West London Wildcats & Glasgow Sharks), Paddy Lawson (Manchester Mosquitoes), Keir Wotherspoon (West Lothian Eagles & London Swans) and Craig Degville (Wolverhampton Wolverines) all receiving Great Britain call-ups. 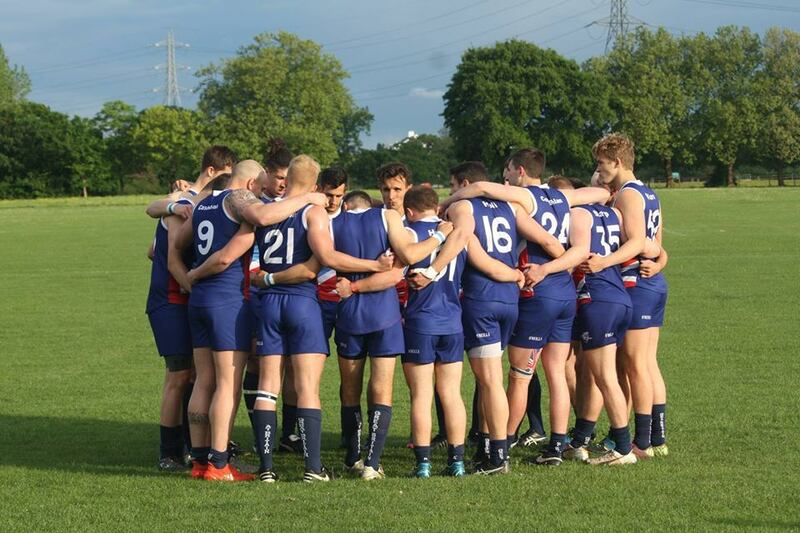 Just under two years ago, the Bulldogs faced the Netherlands in their only previous international fixture, with the Bulldogs emerging victorious after a 15.8 (98) to 3.1 (19) win on Battersea Park. 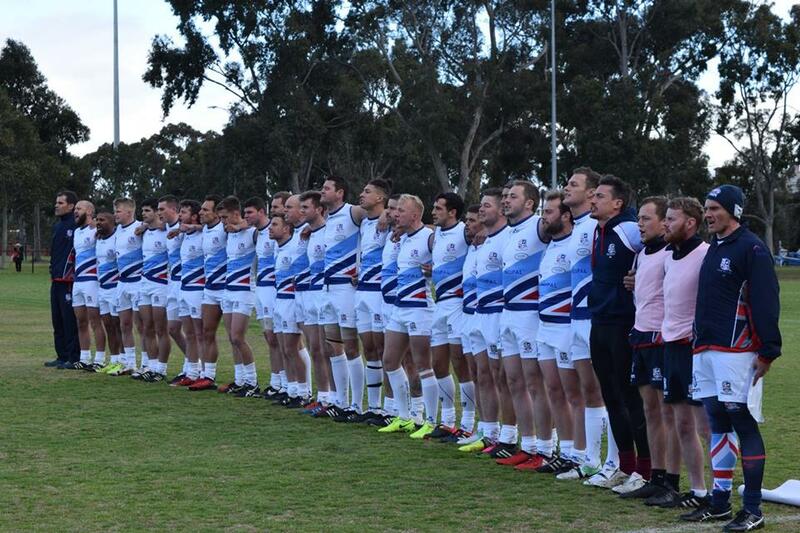 Of the ten players previously to have been capped by the Bulldogs, only Anthony Roy Brannigan and Ross Denton did not appear when the Bulldogs last faced the Netherlands in September 2016, with the Bulldogs running out comfortable 15.8 (98) to 3.1 (19) winners. Now captain of the Great Britain Bulldogs, Denton says that his new-look Bulldogs side have a few stars in the making as they look towards the future and the AFL Europe Championship next year. By his own admission, Denton has endured a frustrating year with several injury niggles carried through off the back of Great Britain’s equal best-ever finish at an AFL International Cup twelve months ago. Now back to what he hopes is full fitness, his focus is fully on the Bulldogs’ defence of the AFL Europe Championship in 2019, and that starts against the Netherlands on Saturday. “The Netherlands are somewhat of an unknown entity,” said Denton. “They’ve not played a lot of 18-a-side footy, so it’s hard to know how to prepare for them. That being said, the game is important for us; an international fixture is always one you will want to win and the lads will know that they will need to give their all out on that pitch. It also gives some of the new boys the opportunity to get up to speed with our style of footy and laying the foundations for the next couple of years.